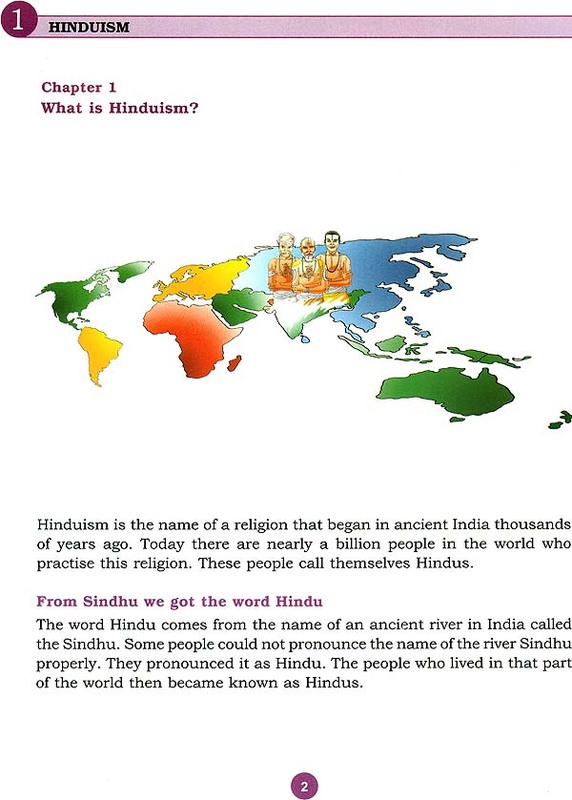 Hindusim or Sanatana Dharma is the world’s oldest living religion. Though it is one of the largest religious in the world, it defies all definitions of a religion. 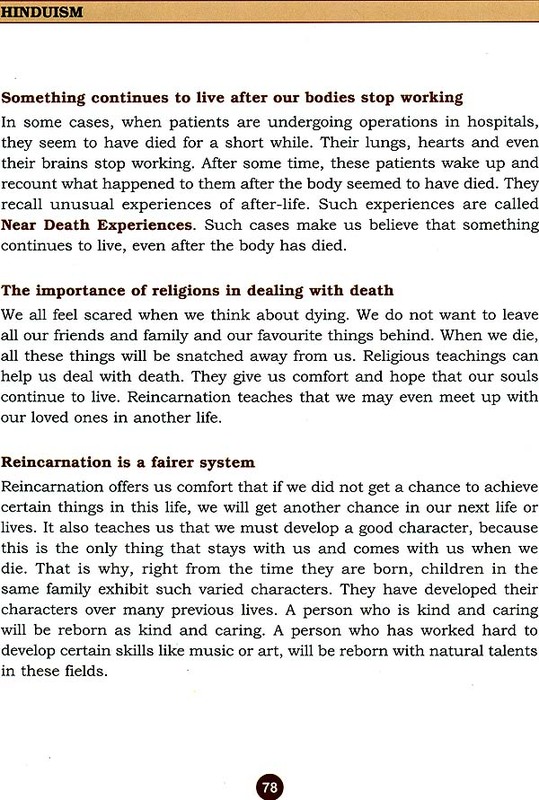 It is beyond the ordinary parameters of a religion. It is old and yet contemporary, orthodox yet all-absorbing, deep and yet all-expansive. 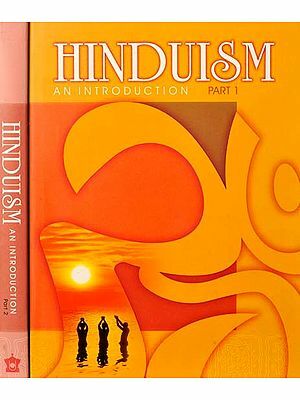 Having evolved (or revealed) over the millennia by some of the best minds the mankind has know, and having become a part of daily lives of millions of devoted men and women, Hinduism is naturally vast, diverse and mind-boggling. 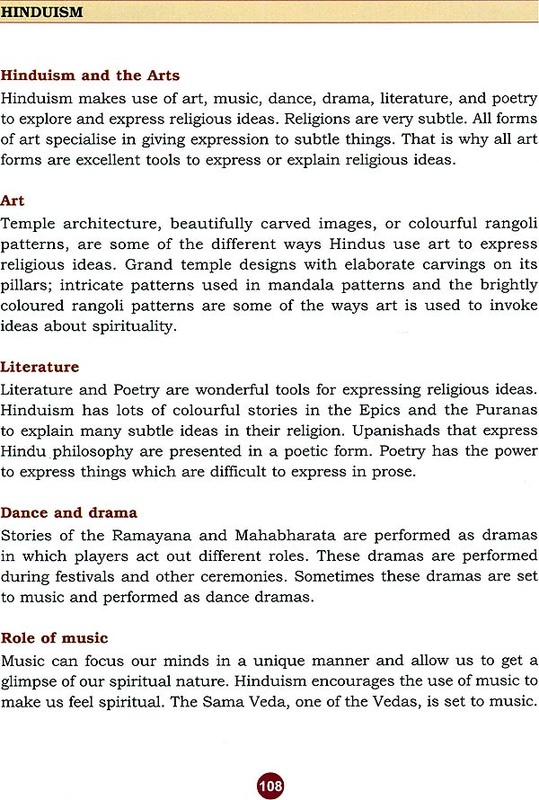 No single book can provide all that one should and can know about Hindu philosophy, psychology and practices, as also to understand the endless diversity that exists in its sects and sub-sects. 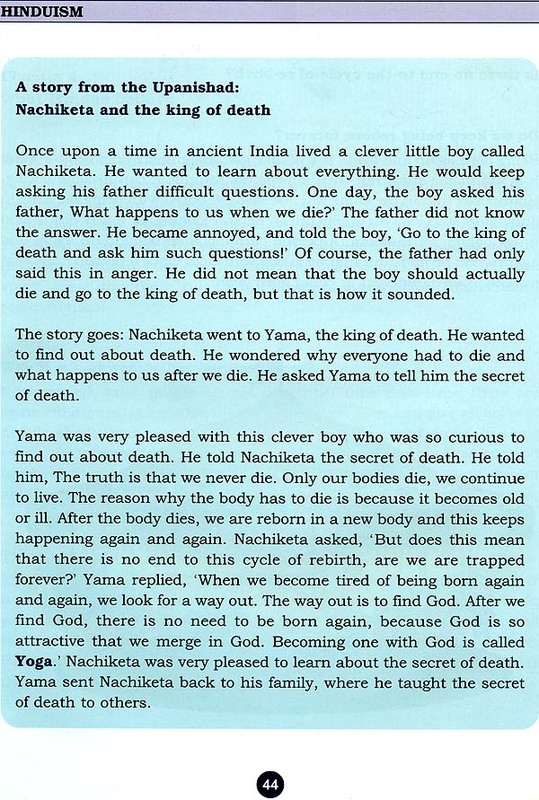 Nowhere is this difficult-to-understand nature of Hinduism more palpably felt than while dealing with today’s young minds. 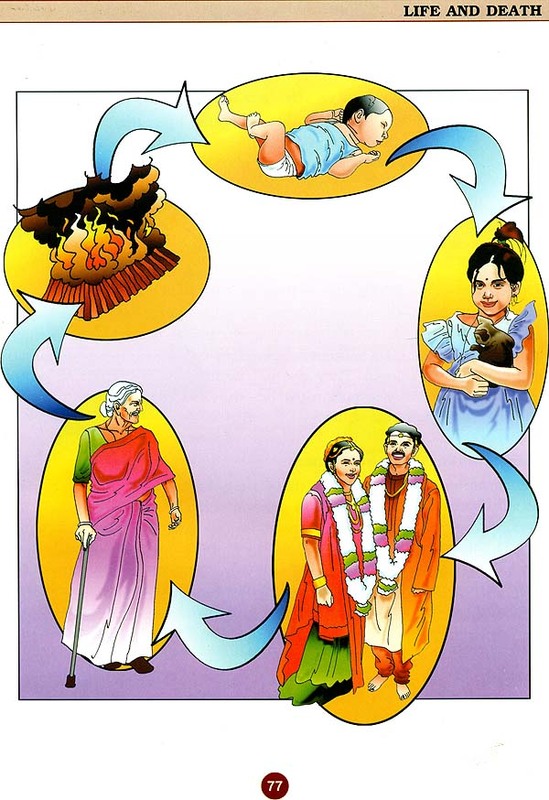 Thanks to the modern system of education in India, no Hindu child, except the one who is born of knowledgeable parents or has well-informed elders and teachers or gets associated with a group or institution loyal to true Hindu practices, is familiar with all aspects of Hinduism. 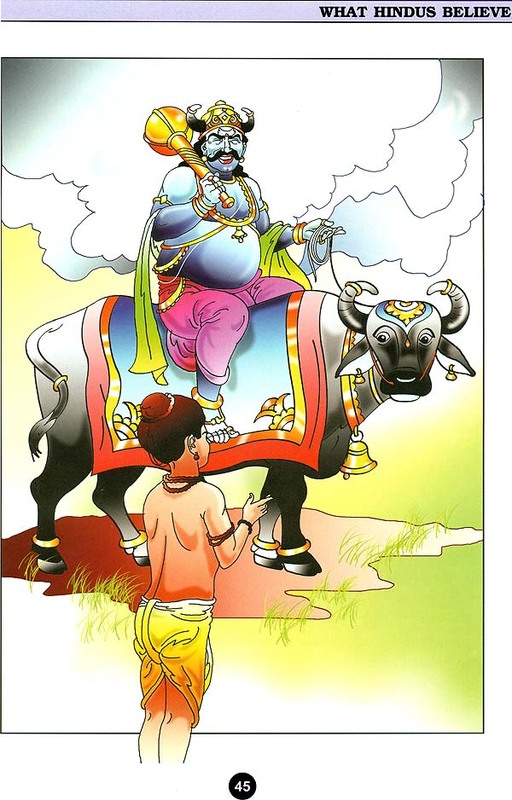 No wonder, ignorance and resultant confusion is the fate of most Hindus. 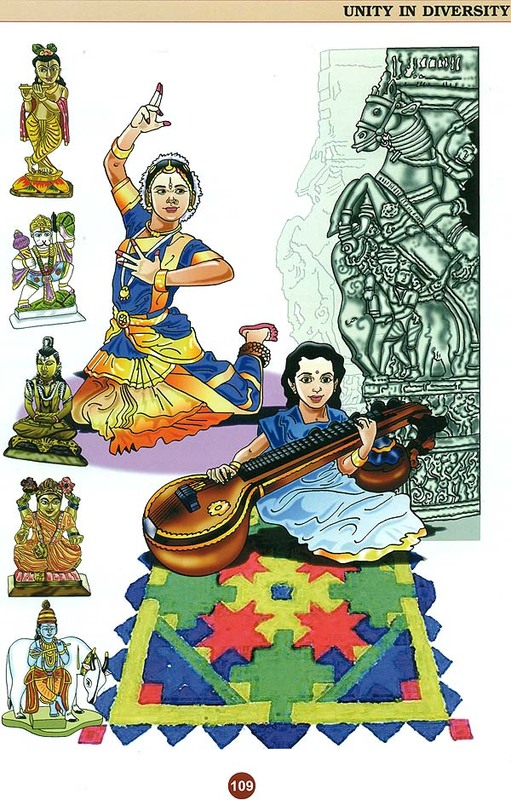 Reaching the basic Hindu tenets in an authentic, clear and easy-to-understand style is one of the urgent needs and engaging challenging of our time. We are glad to present the first Indian edition of a book entirely designed to meet the need of the young Hindus-especially the educated and rational-minded youth of today. 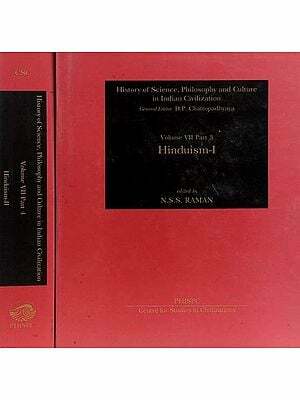 The book was first published in 2006 by Vivekananda Centre (now called Hindu Academy), London. 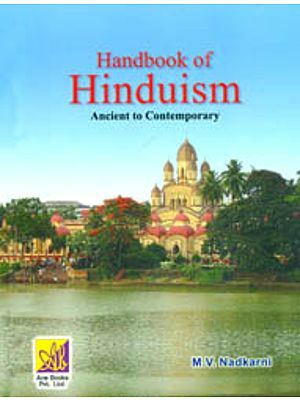 Written by Seeta Lakhani, daughter of Jay Lakhani, the chairman of the centre and the editor of this book, it was mainly meant to introduce the basics of Hinduism to the Indian and British readership. Jay Lakhani, a doctorate in physics, has spent years in understanding and restating Hindu ideas and practices and has addressed large number of students in United Kingdom and also spoken on BBC on the subjects related to Hinduism. 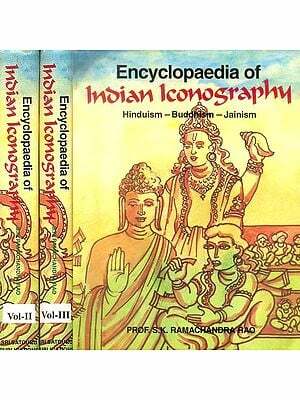 This edition has suitably been modified by the authors to meet the Indian needs. We fervently look forward to a positive response to this much-needed publication.